In order to manage the epileptic power supply in Ghana, the country needs to generate at least 220MW of power every year; this is according to President John Mahama. Besides investing in hydro, the president said the government was looking into other sources, including the thermal generation ‘regasification barge plant’ to boost power supply in Tema and its environs. The current power crisis in the country has been related to the increased demand by the Ghanaians between 1992 to date. As of now, a number of memoranda of understanding (MoU) have been thought through by the government to generate up to 3,000MW of power that will get rid of the outages power crisis in the country for coming 10 years and more. 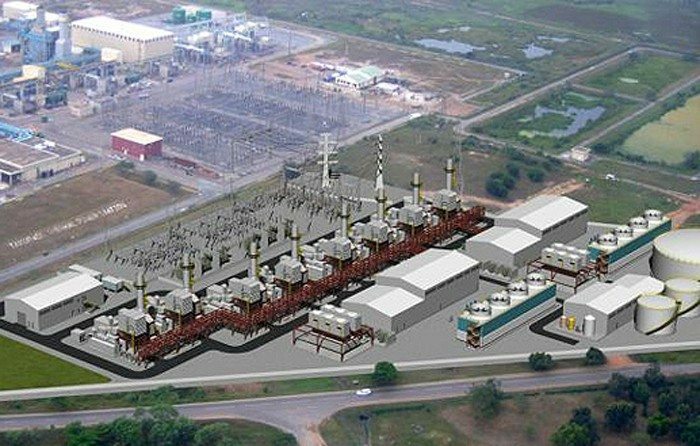 The country is also planning for another 360-megawatt combined-cycle thermal power plant at the Inchaban in the Shama District from this year according to earlier reports last December.